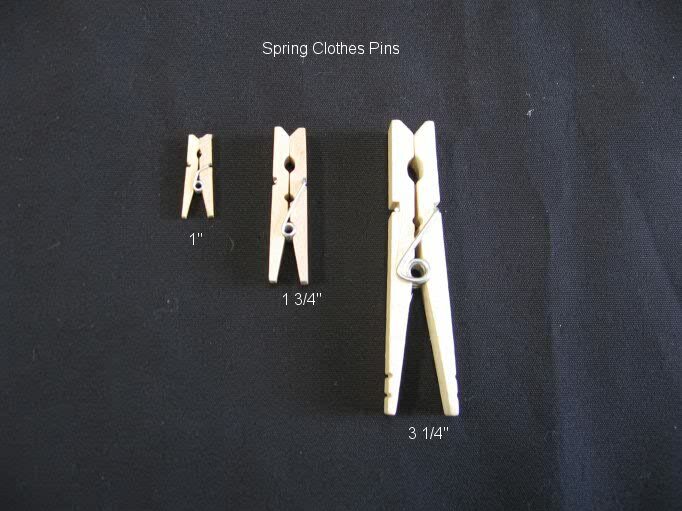 Do you need to bring clothespin for one-week trip? Do You Really Want to Bring These? Usually people feel confused about what to bring with them if they go overnight anywhere. Sometimes if they do make a list, there will be some little thing that forgotten at their house. I am quite proud, nicknamed Doraemon because I usually have almost anything in my bag and no need for early picnic shopping (because I’m so stingy inside, heh). I am no stranger for staying overnight in other city, especially in my high school days. Because of the experience, I can manage what is important to bring and what is not. There were friends that thanked me for the list, so I am trying to share this, maybe there is somebody out there who wants this. Bathing needs (towel (as small as you can), comb, standard bathing need (tootbrush+toothpaste, soap, shampoo, -scrubs etc. if you need), standard cosmetic (parfume or face powder). Shaving needs. Handphone/ other communication devices +charger(important!). Make backup first. Notebook if you really REALLY need it. If it isn’t, you can bring external HDD or flash disk. Shock-proof case is better. extension Plug (T). Especially for going with friends. Rest time+plug=ALL OUT WAR! At least you can book one for your charger.If you go abroad, don’t forget to check whether the electric plug there is compatible with your country’s. If it isn’t, bring converter. So you don’t mind laundry works? Book/ anything to occupy waiting time. If you have the portable or digitized version, bring that oneEquipment for your main purpose of that trip. Conference? Meeting? Picnic? 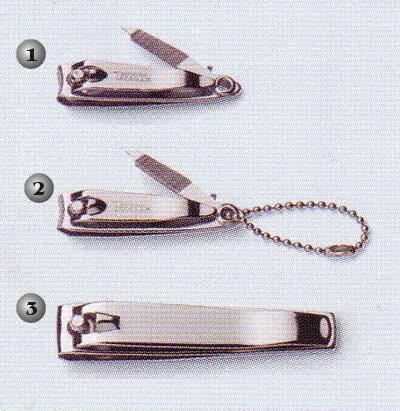 Nail nippers/ swiss army knife. Hey, trust me. You just know when you need it. Can back up scissors/ cutter too. Sewing tool (Hello?) (Careful if you really bring it. Just use black/ white yarn), for first aid, just use some safety pins. That was pretty much it. That many? Yah, there is no loss for preparation. Anything that I forget? For snack, yeah, I am no snack person myself. Just normal meal+abundant of water. If you want, you can add snack to the list. Posted on July 31, 2011, in Personalizing, Scattering, Travelling and tagged bag, necessity, pack, random, traveling. Bookmark the permalink. 2 Comments.